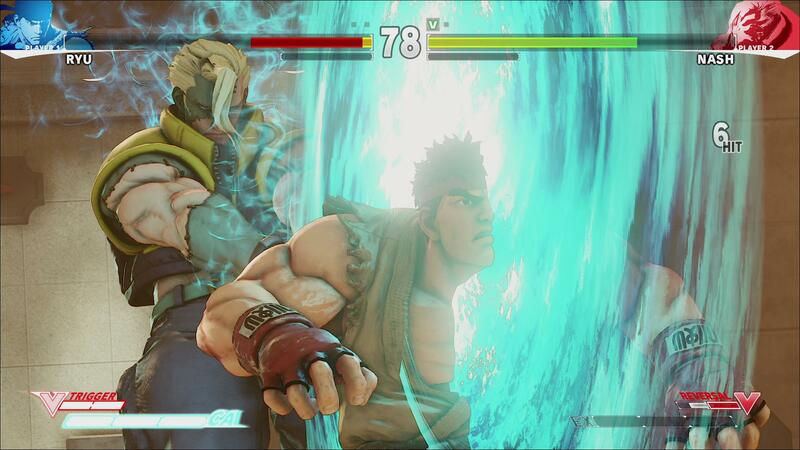 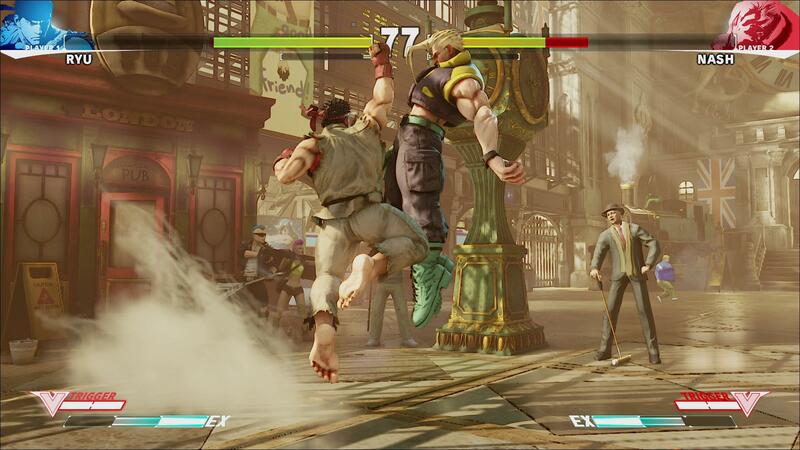 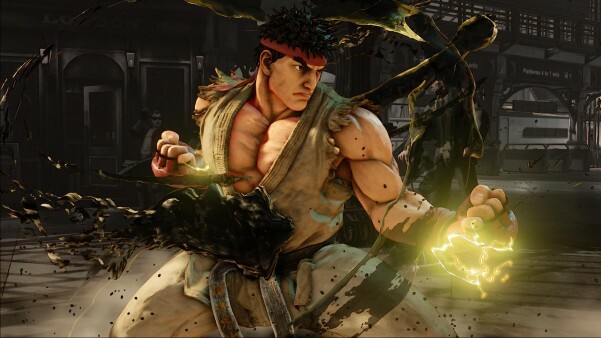 Before Street Fighter V is shown off at E3, we’ve got a number of pre-E3 screenshots for you to check out. 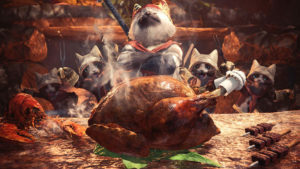 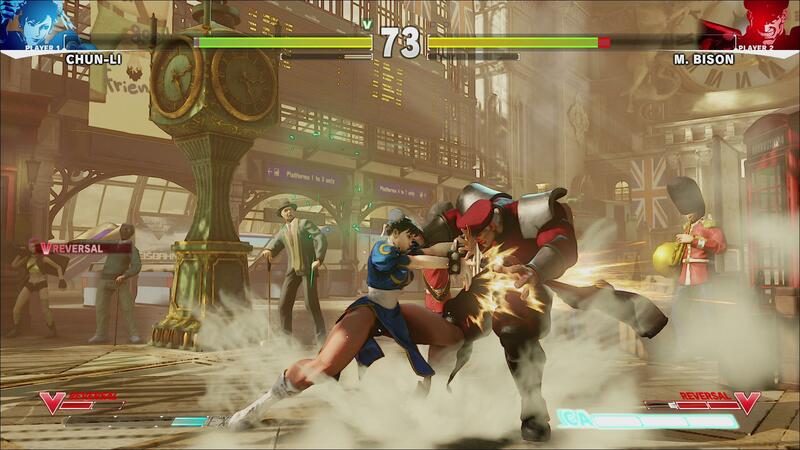 Not that we need a reason to see anything from Capcom’s flagship fighter. 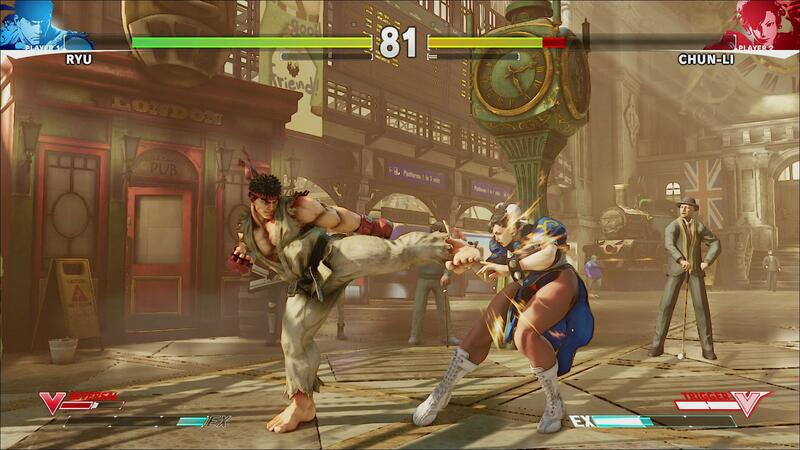 That said, given how fantastic Mortal Kombat X is, Capcom certainly have their work cut out for them. 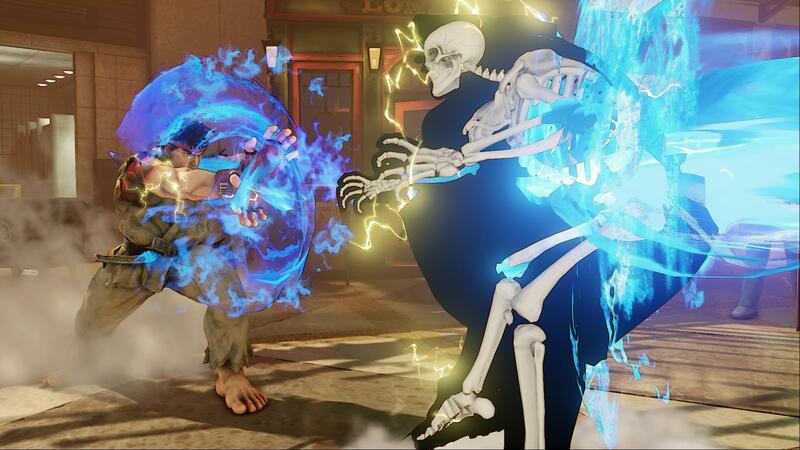 If anything, Street Fighter V’s particle effects are pretty impressive, giving character abilities that much more impact. 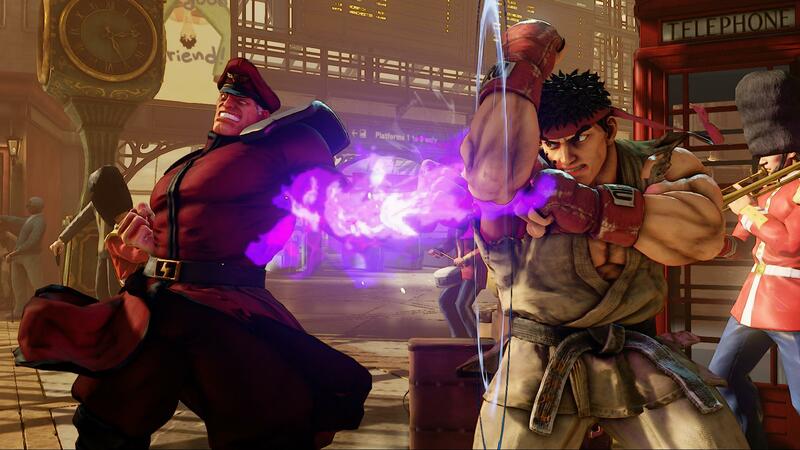 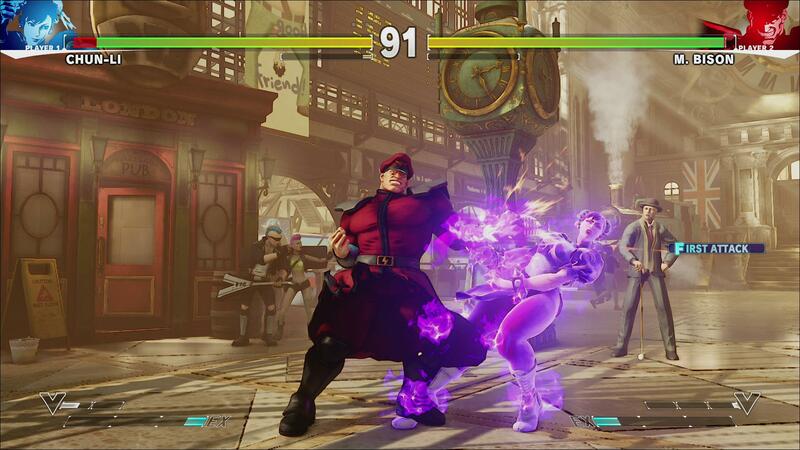 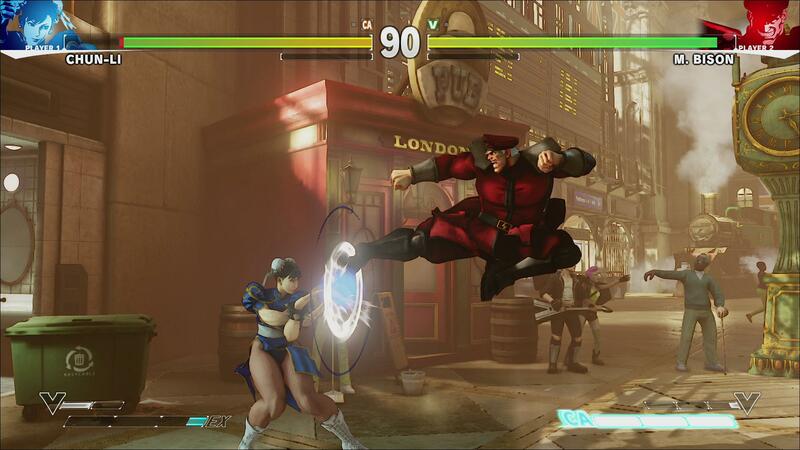 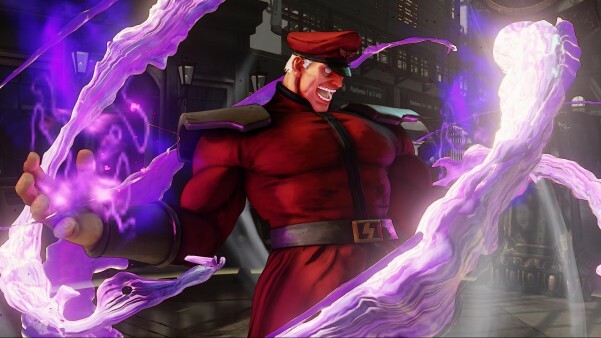 Playing M. Bison has never looked so pretty. 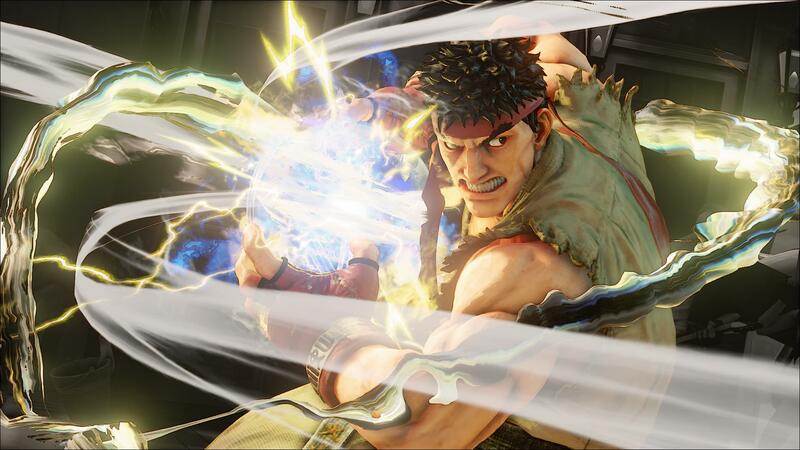 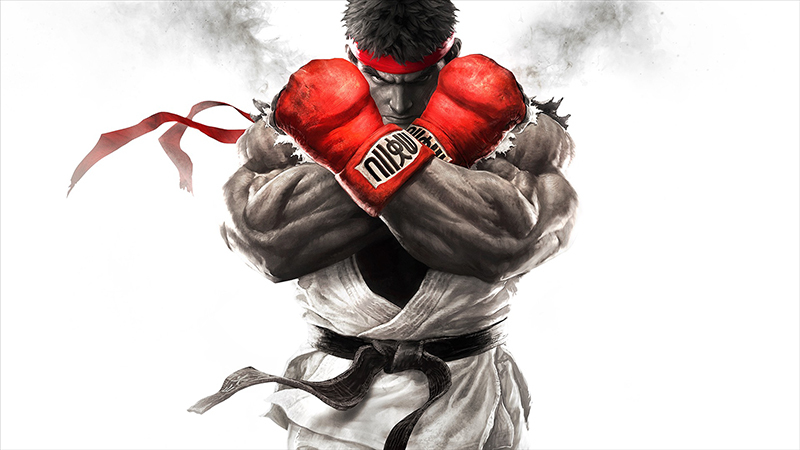 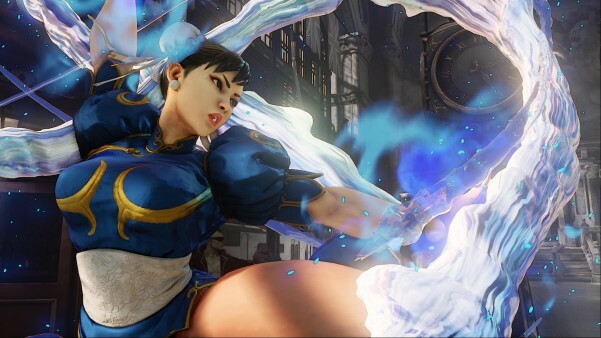 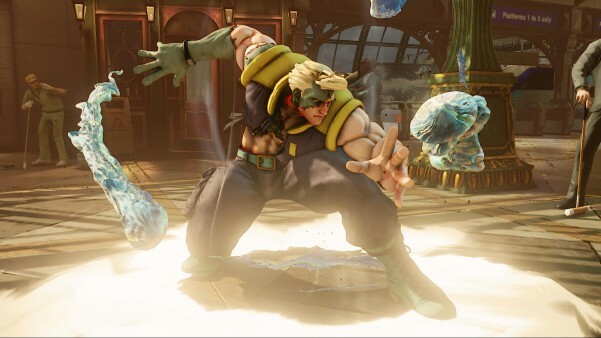 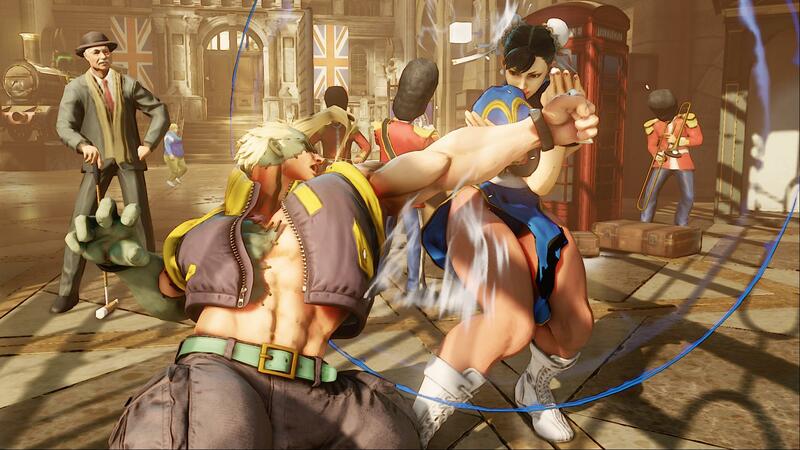 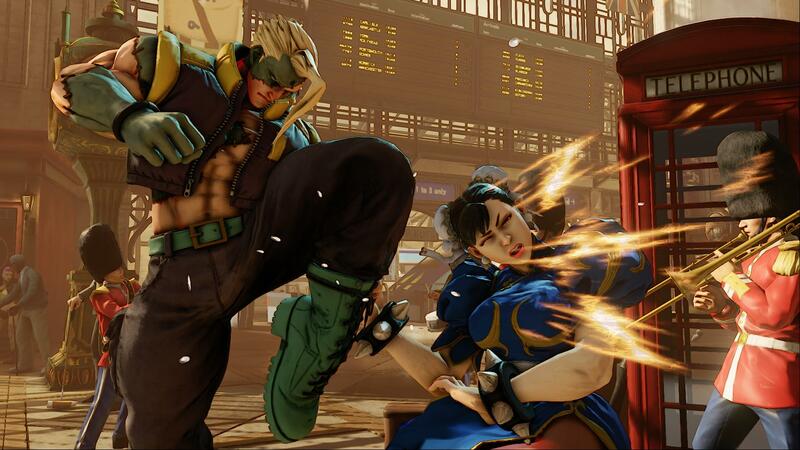 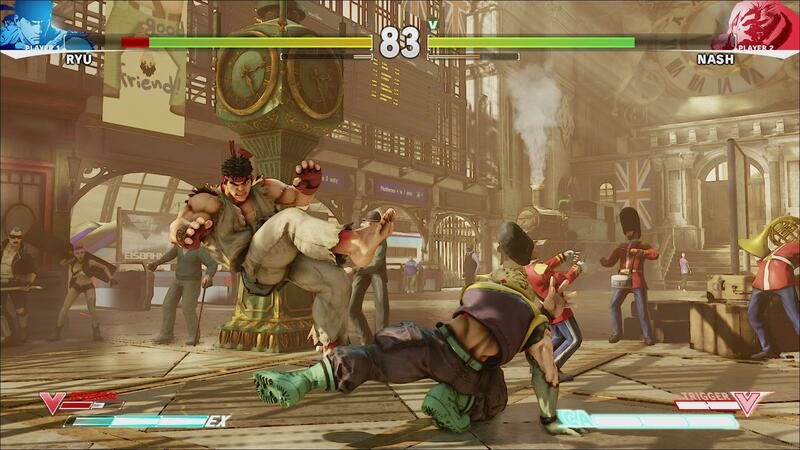 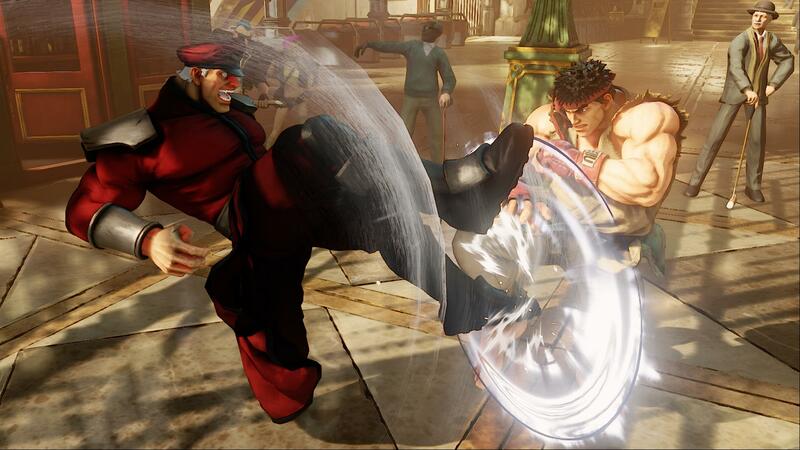 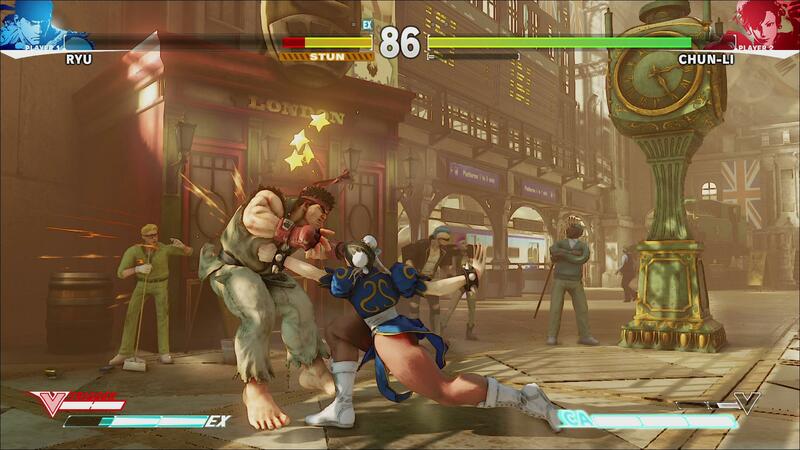 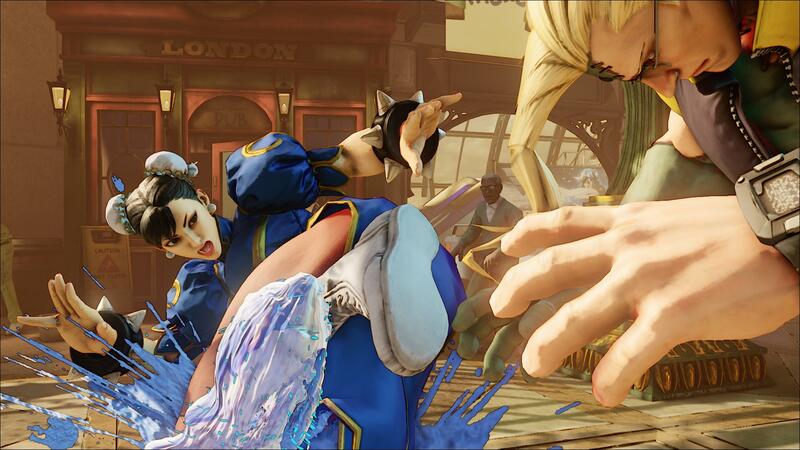 Street Fighter V is scheduled to release March, 2016 for the PS4 and PC.